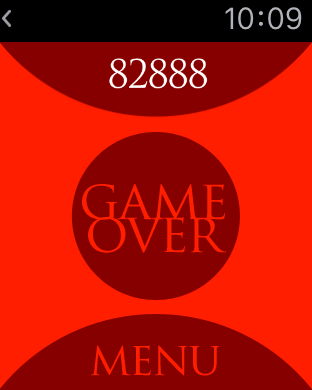 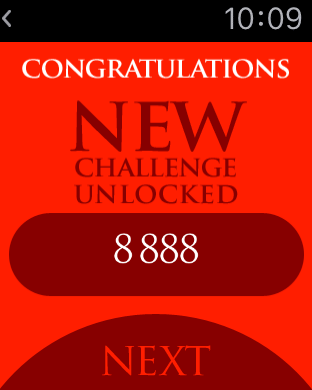 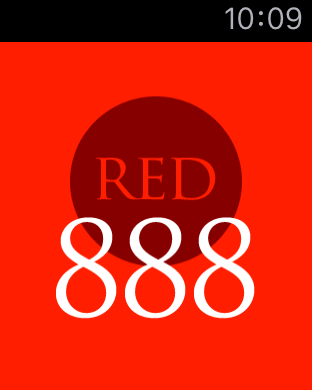 Red 888 is an original Math game designed for the Apple Watch. 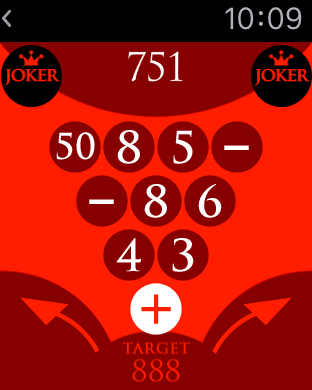 Your goal is to exactly reach your target by adding, substracting or multiplying your current number with the one you can chose with the 2 arrows. 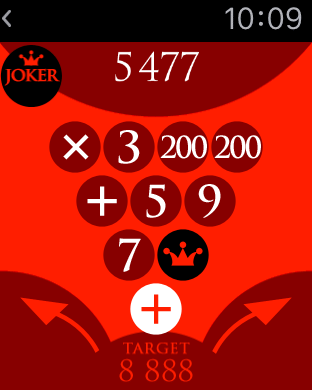 Jokers can be collected while playing.